If you cant find the song here, have a look in the other sections. The song lyric may have a different title. 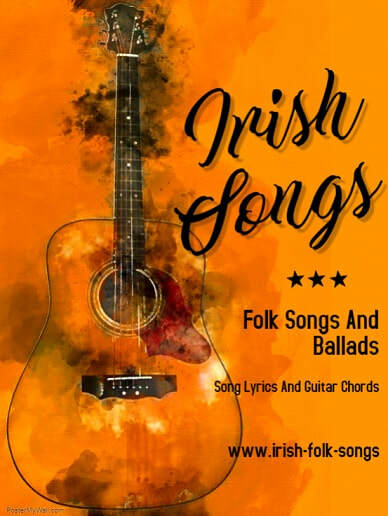 With over 2,000 songs now on the site your sure to find what you want, have a good look around, most of the songs now have a video, as with the other sections there is a great mixture here with tunes from The Wolfe Tones, The Dubliners, The Clancys, Johnny McEvoy, Mary Black, The Pogues and a rake of traditional folk and rebel songs with three chords.